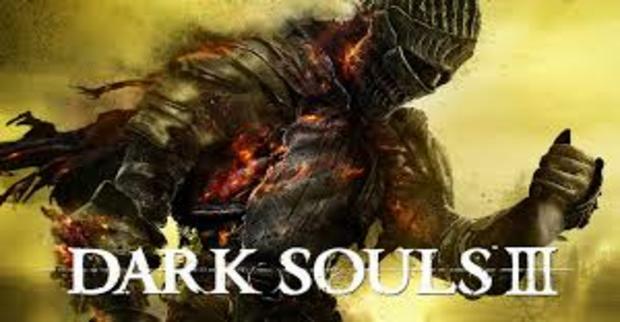 Dark Souls 3 is the latest installment in the Dark Souls series by Bandai Namco and has been confirmed to release in North America April 12th, 2016. Since its release in March of 2015, Bloodborne has become a growing success, and fans of the Souls’ series who have explored the dark, mysterious world of Yharnum were introduced to a faster style of gameplay as opposed to the slower, more strategic pace that fans were used to in the previous Souls’ series. 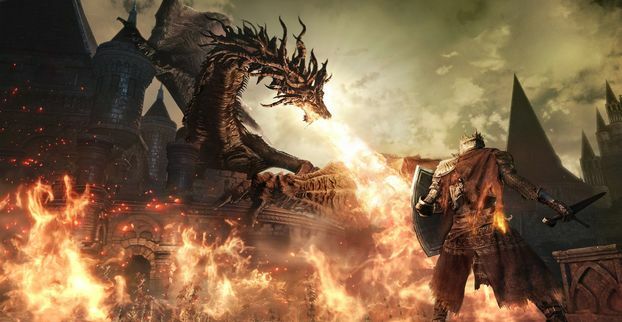 Developer From Software aims to continue this style of gameplay in its newest installment by mixing the best of both worlds by enhancing the roll mechanic to function faster, like in Bloodborne, along with the blocking mechanic familiar in Dark Souls. Bandai Namco released a gameplay trailer in December which was also later revealed at PSX 2015 that showcased the game’s improved gameplay, but at a price, for enemies were also as brutal and relentless as ever. Players fortunate enough to make it through the wooded path are engaged in combat on a cliff side leading to a castle like structure only to be met with enemy spear-like projectiles from a distance, as if hurled by a distant foe simultaneously. After fighting their way through the onslaught of enemies with Bloodborne influenced characteristics, players find themselves in a courtyard surrounded by yet another angry mob and a seemingly harmless Oak tree in the background….